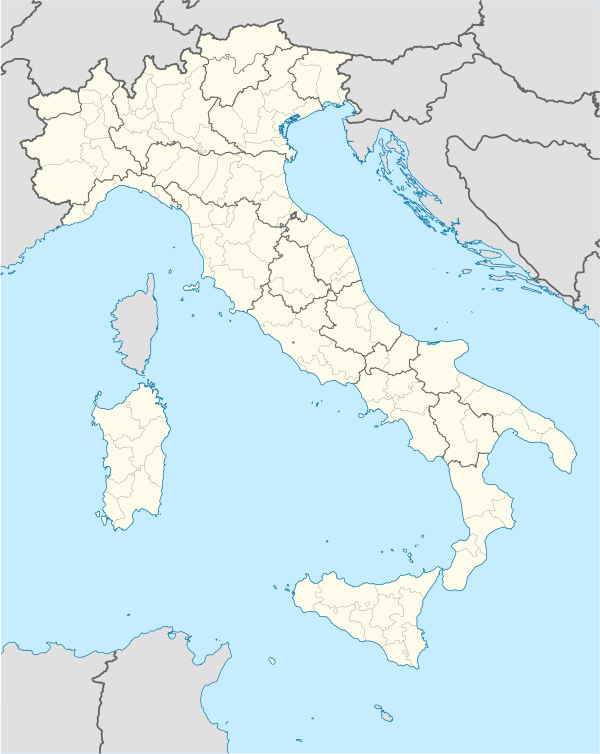 Barzio is a comune (municipality) in the Province of Lecco in the Italian region Lombardy, located in the Valsassina about 60 kilometres (37 mi) northeast of Milan and about 12 kilometres (7 mi) northeast of Lecco. Wikimedia Commons has media related to Barzio. This article is issued from Wikipedia - version of the 3/23/2015. The text is available under the Creative Commons Attribution/Share Alike but additional terms may apply for the media files.